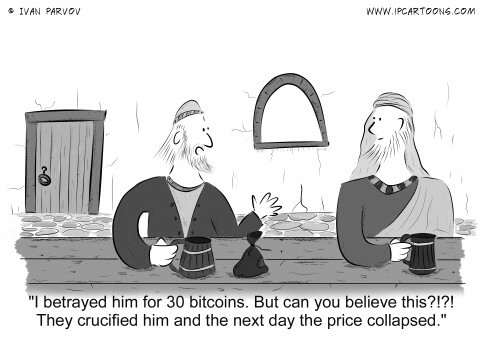 “I betrayed him for 30 bitcoins. But can you believe this?!? !